And this will be my second. I want!! 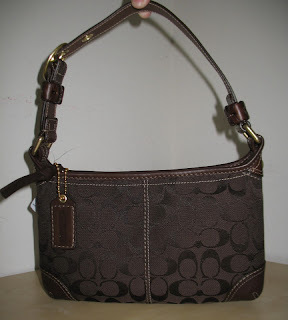 I've always wanted a coach bag like the first one. Where are you getting it from? KLCC?